Food and culture of healthy eating are also important for the proper development of a child. We have daily delivery of healthy food prepared by licensed catering company we`ve chosen very carefully. All the kid`s individual preferences can be satisfied in the most healthy way. The kindergarten also provides suitable bread and fresh fruits and vegetables, some of which we grow on our sunny yard. The art activities include a variety of creative activities developing kids` imagination. Children draw, model, and produce a variety of souvenirs, jewelry, toys, they redesign, create and recycle. 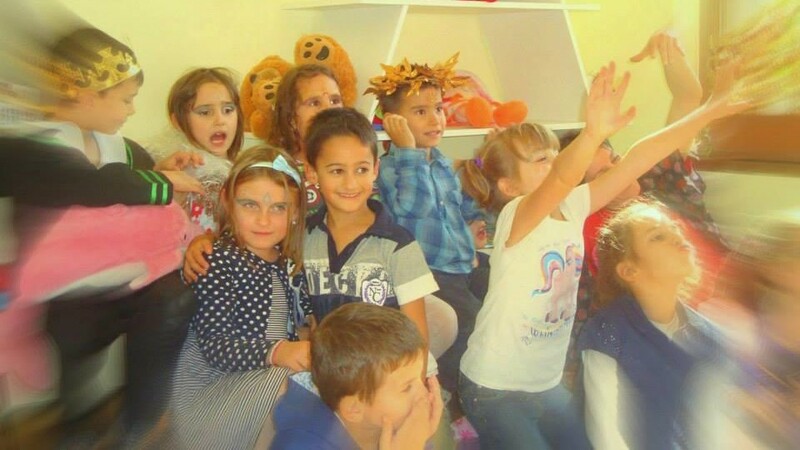 Teaching English is a process connected with the theme of the art production, which allows children to learn new words through the experience of their own creations. Our classes always have a suitable musical accompaniment and each lesson children get to learn new songs in English, related to the topic of the art production, which they may listen to and sing later at home as well. 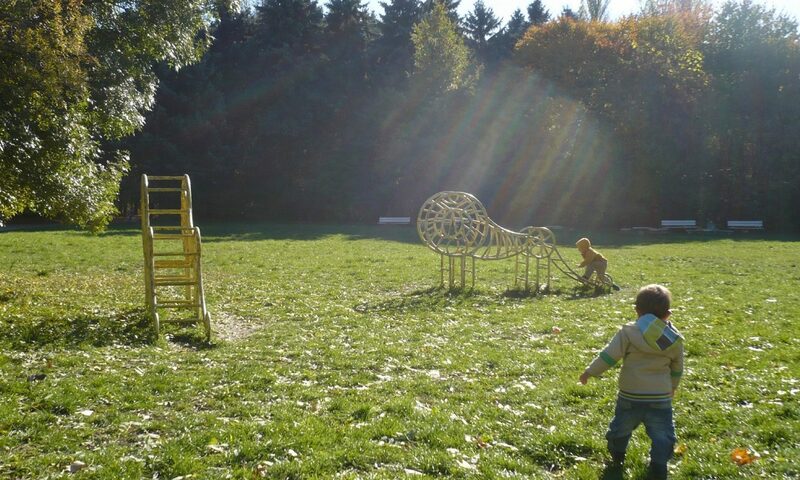 The activities are suitable for children aged ~2 to ~6 years old. The presence of parents is not necessary, but its possible. Information about the dates of `ART & ENGLISH ADVENTURES` you can find in our facebook page. ♥ Celebrate an unforgettable BIRTHDAY with GROWERS! Every weekend Growers` home turns into the best place to celebrate! Home atmosphere and comfort, a large yard and natural environment can be at your disposal to make a truly memorable celebration! You`re welcome to PARTY with us!